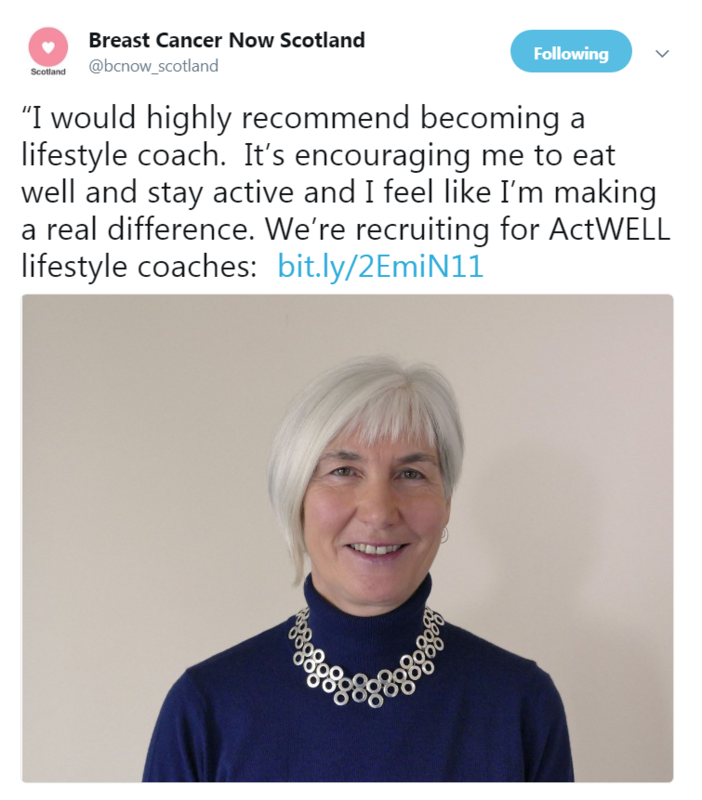 Breast Cancer Now are looking for volunteers to train as lifestyle coaches, to help support the delivery of the ActWELL research trial. 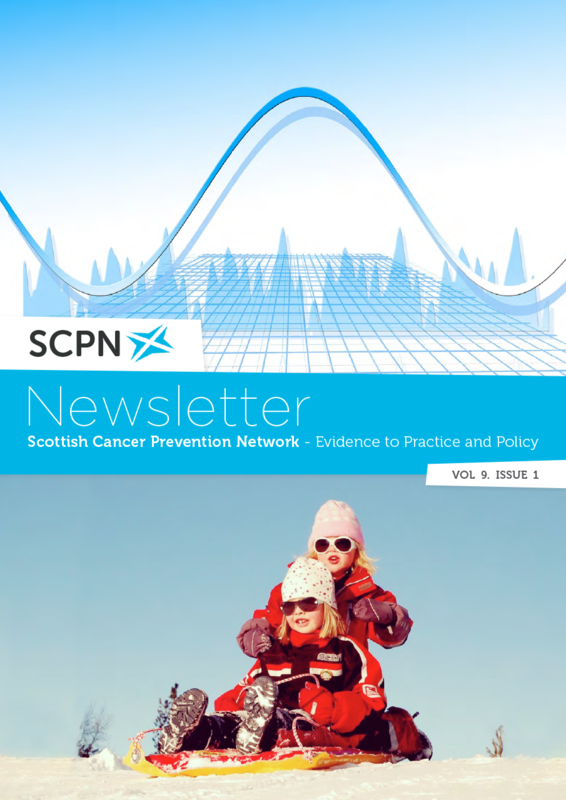 ActWELL, a study led by The University of Dundee, seeks to reduce women’s risk of developing breast cancer by helping them make sustainable lifestyle changes, focusing on their physical activity, diet and body weight. Breast Cancer Now lifestyle coaches deliver 1 to 1 advice and provide support on lifestyle change to women over 50. 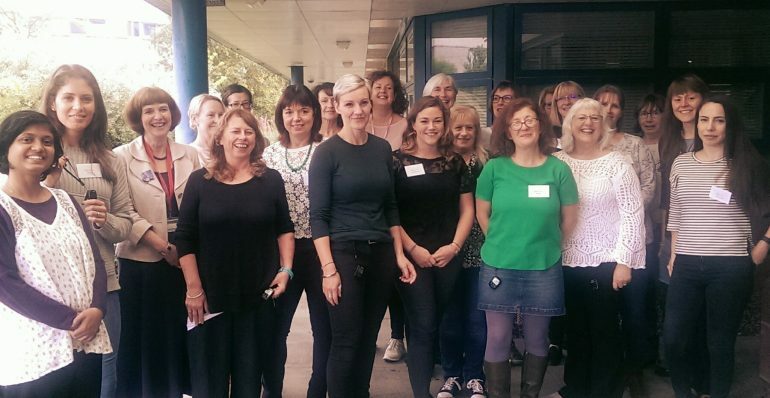 Amy Hickman, ActWELL Project Officer at Breast Cancer Now, said: “ActWELL is a fantastic opportunity for volunteers to get involved in a trial that has the potential to have a significant impact on reducing the risk of breast cancer in Scottish women. Volunteers will receive full training and successful applicants must be available for training sessions on 27th and 28th February 2018 in Dundee. Closing date for applications is Friday 26th January. You can find more information on Breast Cancer Now’s website http://breastcancernow.org/get-involved/volunteer-with-us/actwell-volunteer-lifestyle-coaches. If you have any questions, please email volunteerscot@breastcancernow.org or contact Amy Hickman on 0131 240 285.